Android used to have a notification ticker, but those days are long gone. Now, important new messages pop up on the top half of your screen with what's known as a "heads up notification." 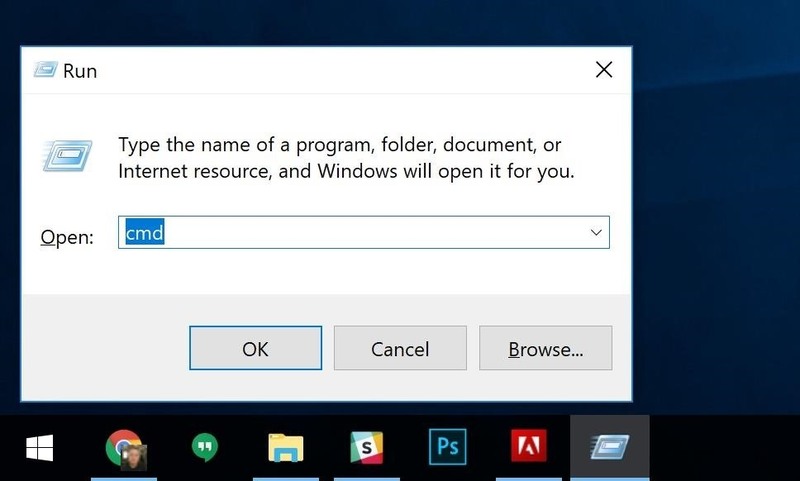 If you're in the middle of something, these popup notifications can be pretty annoying — luckily, it's pretty easy to turn them off. Some phones and OS versions will have a menu that lets you turn off these notifications, but it's usually only on a per-app basis, meaning you'd have to turn off dozens of toggles to finally put an end to all heads up notifications. There's also an interesting app called Heads Off that will block them for you, but it runs a background service, which can consume extra battery. We've found that the easiest catch-all method involves sending a single ADB command that tweaks a low-level system setting. Instead of actively blocking these popup notifications or blocking them for a single app, this method just turns off all heads up notifications without any battery drain. Honestly, this first step is the hardest part. If you've already set up ADB on your computer and on your phone, go ahead and skip to Step 2. But if you're new to ADB, I'll provide some helpful links and a brief explainer. ADB, or Android Debug Bridge, is a set of tools that let you send commands to your phone from your computer. Many times, ADB allows you to access certain system settings that don't appear in your regular Settings app — that's the case with this simple workaround. Next, you'll need to open a command window on your computer, which is how you'll send the ADB command to block heads up notifications. The tricky part is making sure the command window is open to the right directory. If you're using Windows, hold down the Windows button on your keyboard, then press the "R" key. From there, type "cmd" into the prompt and hit enter. Opening the command prompt on Windows. 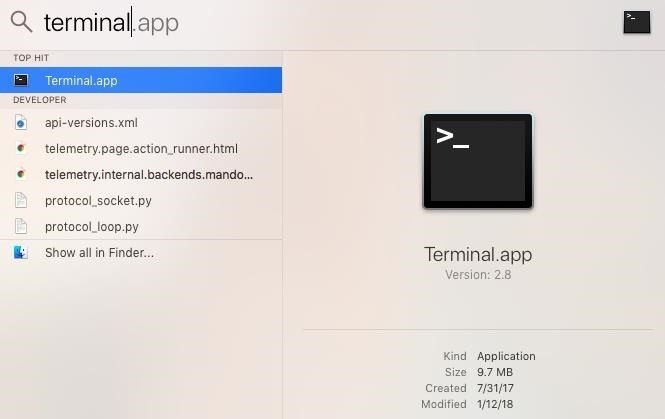 If you're using a Mac or a Linux machine, you'll just need to open the Terminal app. Tip for Mac users: Press command and space bar simultaneously, then type "Terminal" into Spotlight search and hit enter. Opening the Terminal app from Spotlight search on a Mac. With your command window open, now it's time to change directories — this is the tricky part. 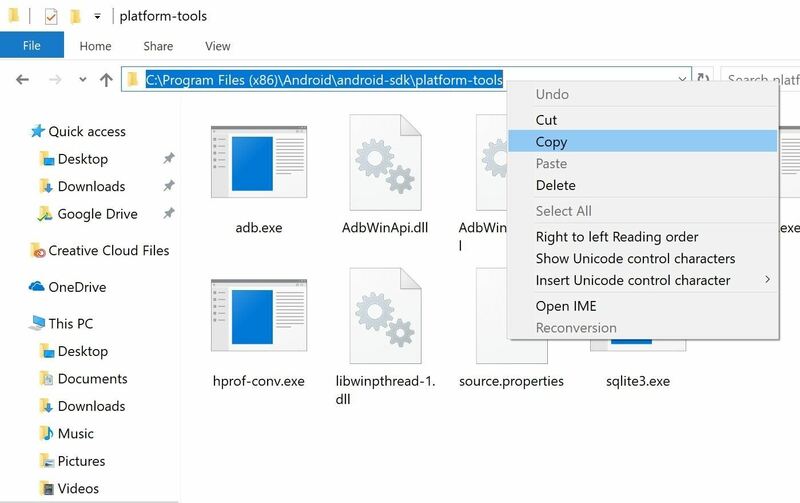 You'll need to run this command from the platform-tools folder within your ADB installation directory, which will vary depending on how you installed ADB. Copying the platform-tools folder location on Windows. Changing directories to the platform-tools folder. One of three things will happen next. First, if everything's working properly, you'll see a series of letters and numbers followed by the word "device" (as shown above). Second, if everything's working, but you haven't let ADB access your phone yet, you'll see a dialog box on your Android asking you to do so (pictured below) — if so, tick the box next to "Always allow," then press "OK." Finally, if nothing happens, you'll need to check your ADB installation — refer back to this guide. At this point, actually disabling heads up notifications on your phone is incredibly easy. Just paste the following line into the command prompt, then hit enter. Note: Remember the "./" if you're on Mac, Linux, or Windows PowerShell. From now on, heads up notifications are a thing of the past — alerts will no longer pop over the top portion of your screen. This goes for all apps system-wide, and it won't consume any battery since you've simply altered a deep-level system setting. You won't get the ticker back (that's gone for good), so you'll simply hear a beep and/or a vibration and see the app icon in your status bar. No battery drain, no enabling dozens of toggles in settings — just a simple ADB command to turn heads up notifications on or off. Gotta love that, right? If you ran into any troubles or would like any help with ADB, let us know in the comments below and we'll try to steer you in the right direction. Worked on the Samsung A8 2018. Thanx! works on my S9+ too. instructions are crystal clear and he was right, the hardest part is to download the ADB. Doesn't work on my Xiaomi Redmi note 5 although executed flaulesly.